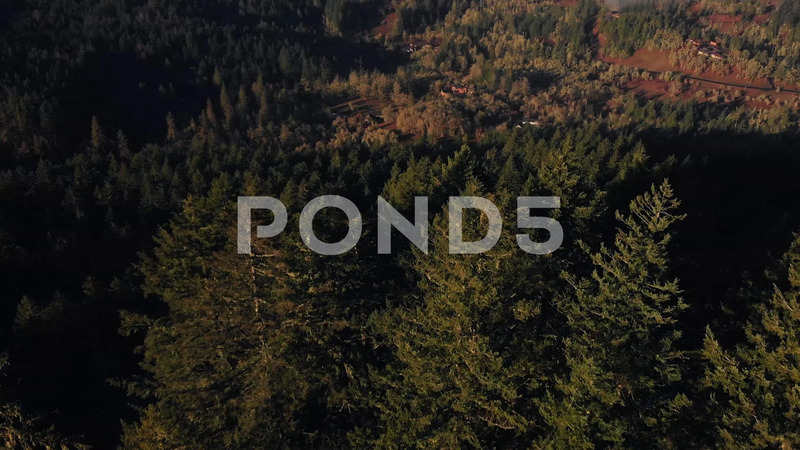 Description: Slow motion shot of the beautiful Oregon forest. Shot with the DJI Mavic Air. Displaying Oregon winter tones.